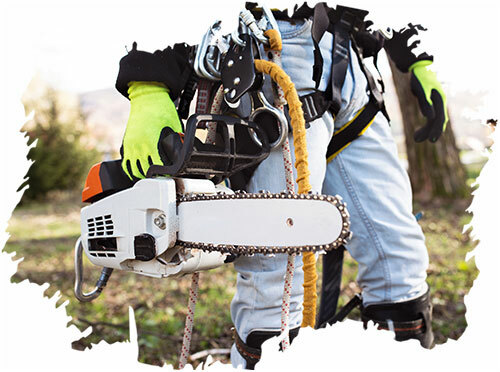 We are Professional Tree Surgeons based in Watford known for high standards in Arboriculture. We will visit you at your home or business and provide a free, no obligation quotation. During our visit we will give you the best advice we can and wherever possible will give you a range of options to consider. We take great pride in our company and we are continuously working on improving our service by catering to the individual needs of each and every customer we work with.